 Home / Crime / Burnaboy invited by the police in connection with Mr 2Kay's gun-point robbery at Eko Hotel. Burnaboy invited by the police in connection with Mr 2Kay's gun-point robbery at Eko Hotel. 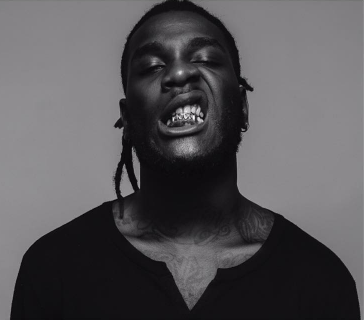 Singer Burnaboy was yesterday invited by the police for questioning over his alleged involvement in singer Mr 2Kay's robbery at Eko Hotel on Sunday, October 22. 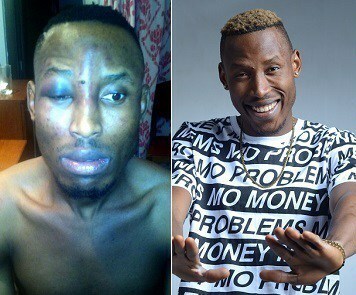 Mr 2Kay, real name Abinye David Jumbo, was robbed at gun point inside one of the rooms at Eko Hotel around 11pm after his performance at the “Buckwyld N Breathless” concert at the hotel. According to what LIB gathered exclusively, a guy named Joel, said to be Burnaboy's road manager, was the last person to leave Mr 2Kay's hotel room before 4 men stormed his room after Mr. 2Kay mistook one of them for room service. They robbed him at gun point and beat him before they left. We don't know the level of Burnaboy's involvement in the attack but we know he was invited by the police because the men arrested for the robbery implicated him. Following the robbery incident, Mr 2kay filed a 500million naira lawsuit against Eko Hotel and sources says his long-standing beef and a recent one with fellow Port Harcourt bred act,Burna Boy may have led to the incident.